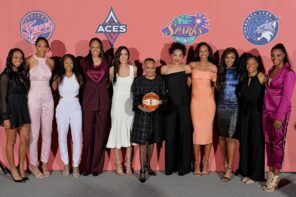 Last month at WNBA All-Star 2018 in Minneapolis, we caught up with so many different players from Skylar Diggins-Smith to Liz Cambage. 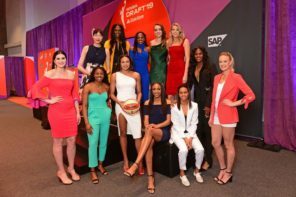 Among those we also chatted with — Chelsea Gray of the Los Angeles Sparks! 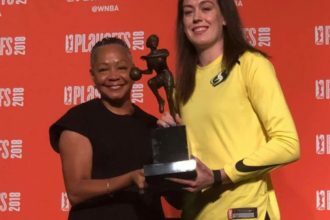 She took the time to speak with us about her journey that has got her to the WNBA which has included battling through injuries. 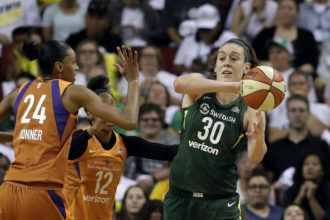 It also had to be an interesting experience for Gray, being a Los Angeles Spark in Minnesota given the rivalry that has developed between the Sparks and Lynx these past couple of seasons. We also asked her about something that has become a staple of hers lately — coming through in the clutch.